",Sartre's Second Century", reflects the richness of Sartre's vision of the human condition, the diversity of the means he employed in grappling with it, and the lengthy trajectory of his itinerary, in a variety of wider cultural perspectives. 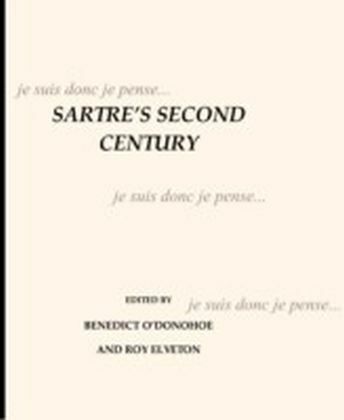 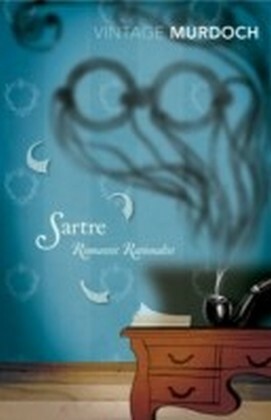 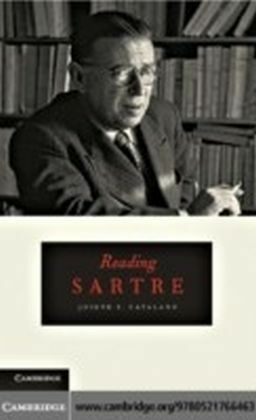 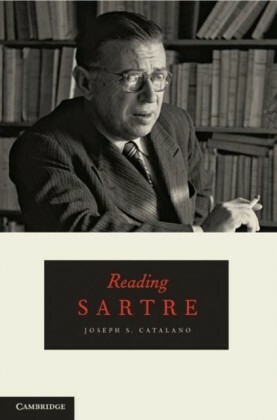 The centenary of Sartre's birth in 2005 was the primary occasion for many of the essays incuded in this volume. 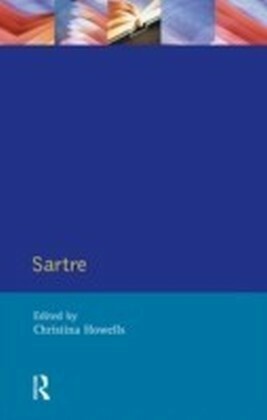 Hosted by the UK or North American Sartre Societies, contributors participating in Sartre's centennial celebrations were asked to address the central themes and overall development of his life and thought. 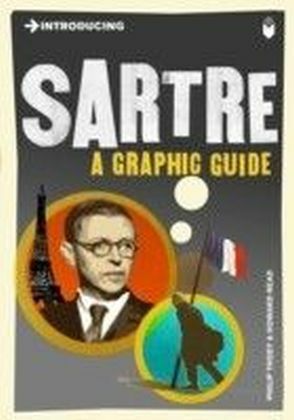 As the present collection shows, the attempt to present Sartre in a retrospective light also provides a basis for assessing the relevance of his work for the new century.